Literally a prime location with stunning views. Once you exit the elevator you enter an incredible space, overlooking the harbour, the city, dunes and sea. The glass outer walls create an overwhelming world of space and light! 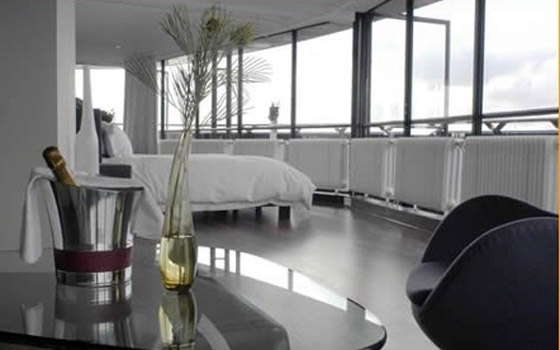 Harbour View Penthouse will make you and your guests feel pampered at the best spot in the fishing port of The Hague. Suitable for all types of meetings and smaller events, the venue has all the facilities and amenities you require. In addition to the ‘living room’, board room for 20, and two break-out rooms, there is the rooftop terrace with sea views. A place so spectacular that your guests will regret that the meeting has ended. 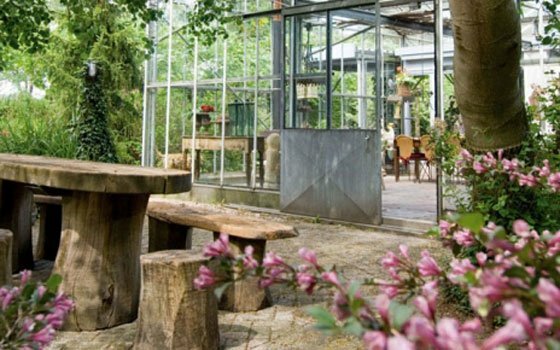 Het Glazen Huis (The Glass House) is much more than just a pleasant meeting place in a beautiful location. With its focus as a centre for leadership and organization, the venue supports trainings, events, and meetings in whatever way they can to help the meetings reach their full potential. Het Glazen Huis wants everyone to feel at home as soon as they enter. Have you ever met in a living room that leads into a greenhouse? Part of this exclusive venue was built in a former greenhouse. 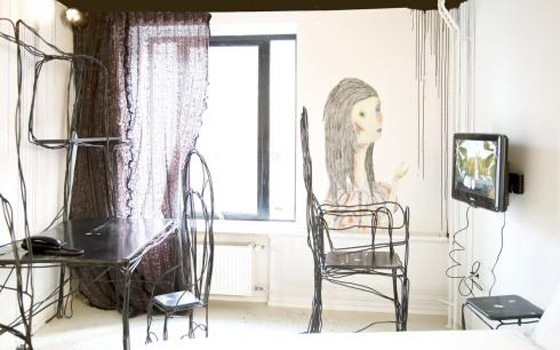 In addition to the characteristic rooms and enthusiastic support, the location has a special extra. During the ‘Span of Control’ programme, meeting participants learn to handle horses, in return for which these noble animals help increase participants’ self-knowledge and skills. The programme is not only very educational, it is also a relaxing way to enhance mutual contacts and realise a meaningful meeting for participants. The ‘De Lichtmis’ (The Purification) former water tower has been a striking landmark in the Zwolle area since 1932. The building was saved from imminent demolition in 1993 and transformed into a unique hotel and meeting location. 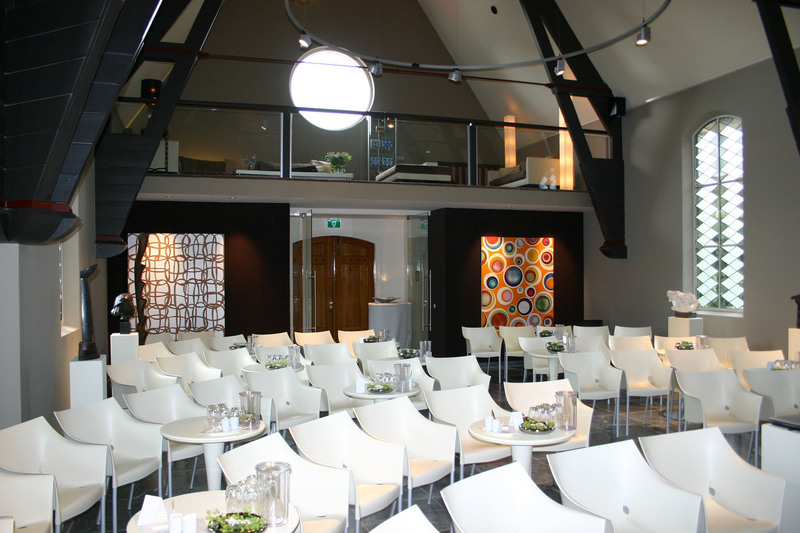 De Koperen Hoogte (The Copper Height) literally offers top-level meetings in the luxury meeting rooms at the top of the water tower. 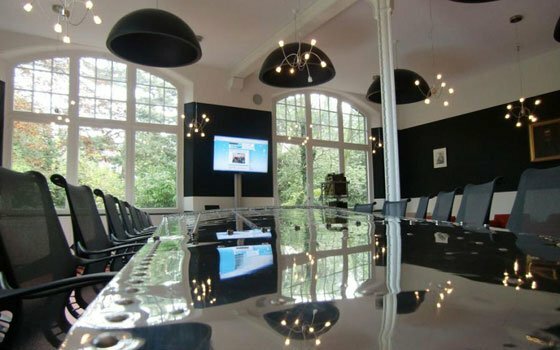 Closer to the ground, the beautiful conservatory accommodates gatherings of up to 200 people, and the Herenzaal (Gentlemen’s Room) accommodates 170 for a meeting. The many facilities include a 4-star hotel with sixteen rooms, two suites, and a private golf course. The combination of spectacular views and gastronomy provides a special touch when dining in the unique revolving La Tour restaurant. 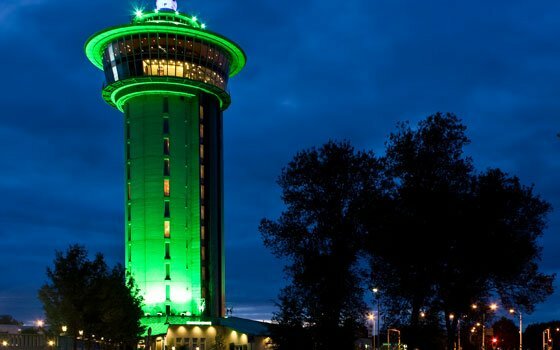 It is located at 50-plus meters high, and in just over three hours you will experience a 360 degree view of the surrounding landscape. When looking for great views, this venue is the complete opposite of what you expect your search to unveil. Yet, your guests will never forget a meeting, dinner or event held at the Caverne de Geulhem (the Geulhem Caves,) in one of the southernmost parts of Holland. 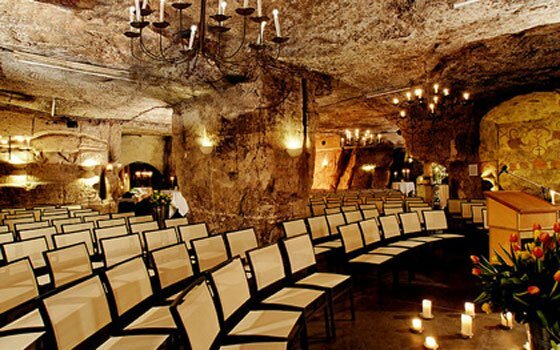 The authentic quarry, 30 feet underground, boasts all the modern facilities for a memorable meeting. The three caves can each accommodate up to 50 people U-shape, or more than 100 people theatre-style. Combined, they offer a spectacular backdrop for sit-down dinners. 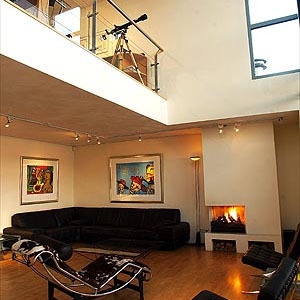 And you do not have to worry about cold feet as the entire venue is equipped with under-floor heating. People have been asking me: “Mr. 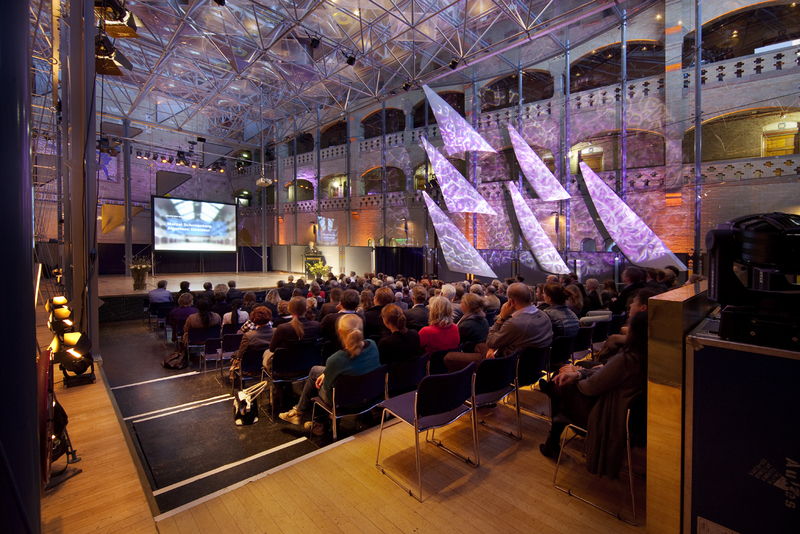 Holland, why do you post your favourite sessions of an industry event every week?“. Well, let me explain. It serves 2 purposes. First of all, I always want to learn more about what is at the ‘front side’ of our industry. And of course I would like to exchange ideas about that with you, my reader. So please feel free to comment on my selections. The second purpose is more long term. By reviewing the educational programmes of our industry events, I will have quite a good grasp of what the trends in our industry are by the end of this year. And of course I will post those findings back to you! 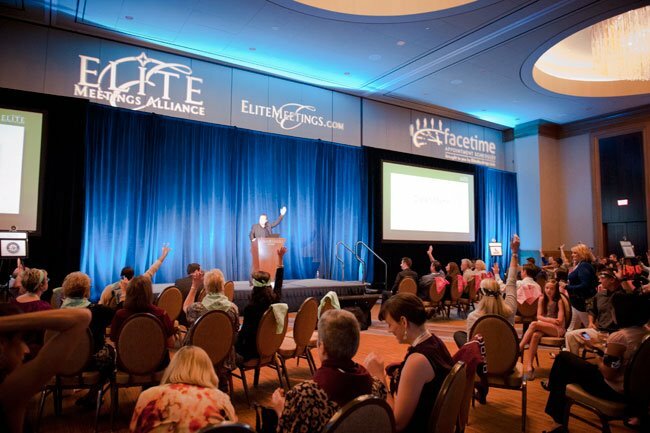 Today is the start of the 3-day Elite Meetings Alliance event in Atlantic City. 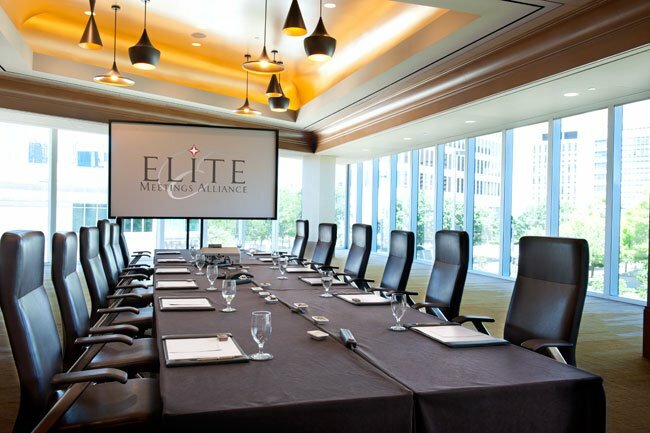 The Elite Meetings Alliance provides prequalified corporate and association planners and leaders in the luxury hotel industry an opportunity to participate in prescheduled one-on-one meetings. 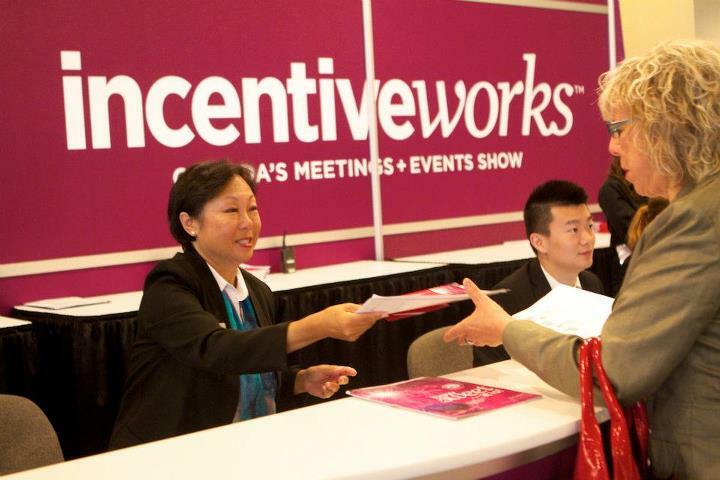 The event agenda also includes continuing education classes for Certified Meeting Professional credits, fun networking events, and a variety of activities. I am looking forward to following their stream via the hash-tag #EliteMtgsAlliance. And of course, I started browsing the programme and asked myself: what would have been my ‘must attend’ session if I could have been there? This is my top pick. Please let me know what your favourite educational session is, was or would have been! People from Holland are known to for their professionalism as organisers. Thanks to their ample experience in organising conventions, you may rely fully on our professionals for the organization of your international convention or meeting. The Dutch organisers are friendly, pragmatic and decisive. Yet, I am curious to learn from Dr. Teplitz how to increase this ‘professional power’ even further. This presentation addresses the specific situation of the stresses we experience as result of both expected and unexpected change in our lives. And the one certainty for the 2000’s is that the rate of change will continue. Participants will learn techniques that will enable them to cope with the stress of change more productively and effectively. Research shows that we use less than 10 percent of our brain power. Imagine the difference in your life as a leader if you and the people around you could access more of this hidden potential. The session gives you actual tools for achieving unlimited leadership growth by unleashing the power of your mind. Speaker: Dr. Jerry Teplitz, Jerry Teplitz Enterprises, Inc.
Would love to hear in the comments if you agree or disagree with my selection. And of course I would love to hear any tips you use to manage your stress and increase your professionalism. When you travel, where you stay is as important as where you go and what the purpose of the meeting is. A comfortable environment, the quality of the facilities and amenities that are important to you, and friendly and service-oriented staff, and an inspiring and relaxing atmosphere. I understand that each meeting delegate’s preferences are different. Therefore I have a wealth of interesting picks for your next stay in many categories. 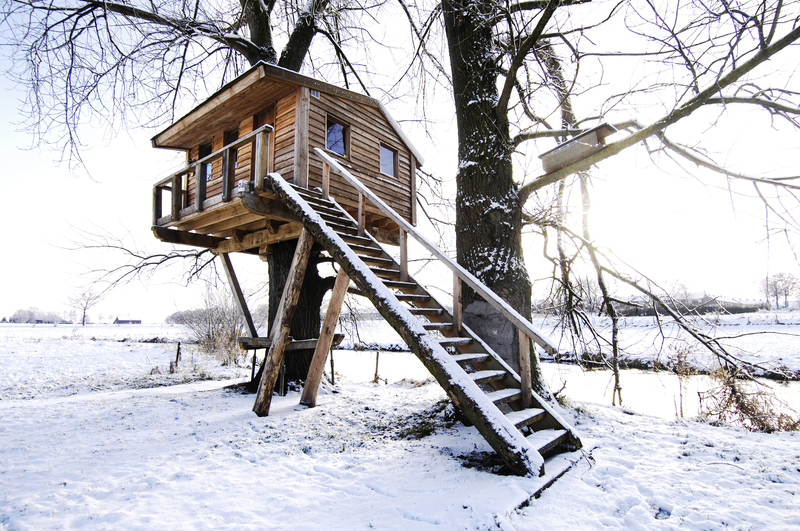 In this post I share my fine and out-of-the-ordinary selection of design hotels in Holland. 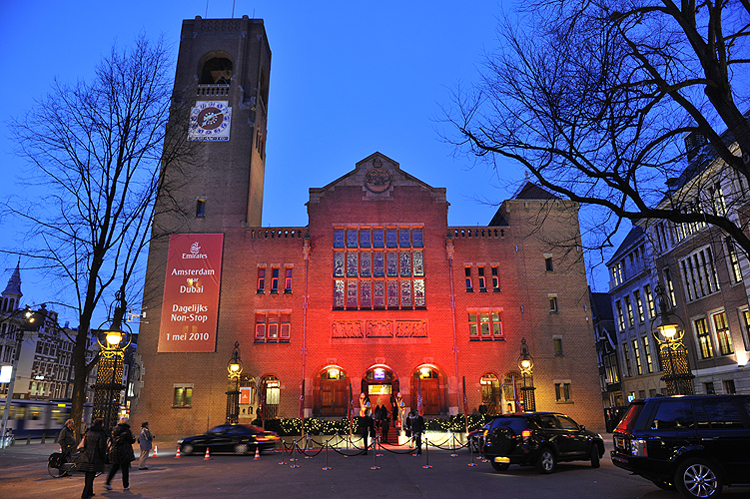 Hotel Arena in Amsterdam is anything but standard. This is where hip, business, creative talent, young and old meet. From early morning until late at night, from breakfast to club. In an informal, intimate setting in which Dutch Design and history merge. 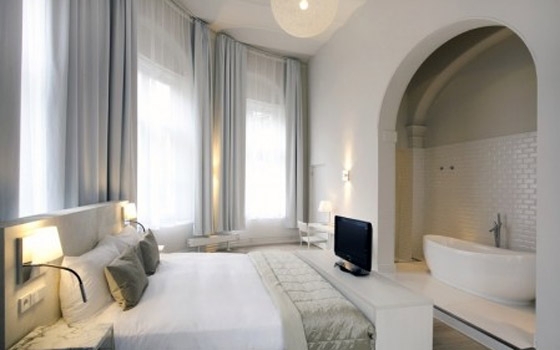 Located in two monumental buildings dating back to 1880, Mozaic combines first-class service with modern design. 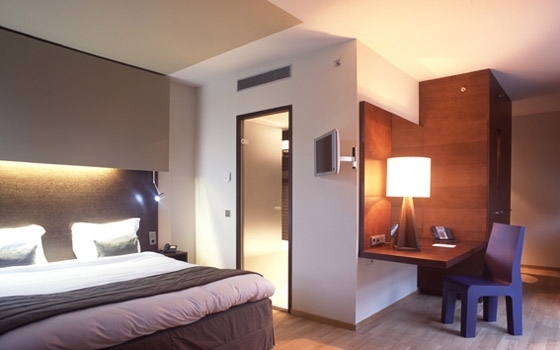 Hotel Mozaic in The Hague provides stylish accommodation with all modern conveniences, including 25 luxury rooms, two meeting rooms and a pleasant lounge. At Hotel The Exchange fashion meets architecture in the most unexpected and inspiring way. All 61 rooms, ranging from one to five stars, allowing for every budget, are ‘dressed’ like models, allowing visitors to sleep in fashion and wake up in style. Badhu is a small eight-room hotel and restaurant, located in a former bathhouse. 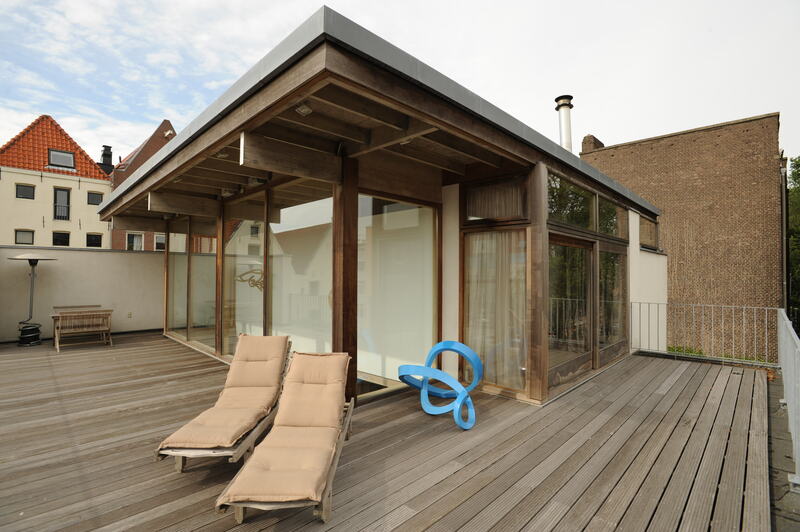 Inspired by Moroccan hammams, this beautiful building is situated in one of the nicest spots of Utrecht. Each room has its own look and feel through different colours and decoration, all in Arabic design. Stroom Rotterdam is situated in the former electricity plant in the new Lloyd Quarter. The hotel offers 21 studios that are equipped with all the comfort and mod cons you might need. In most studios, you can lay back and admire the starlit sky while having a bath – and even while lying in bed, in some of the rooms. Villa Ruimzicht Hotel & Restaurant is located in a monumental building dating back from 1853 in a city park near the city centre of Doetinchem. 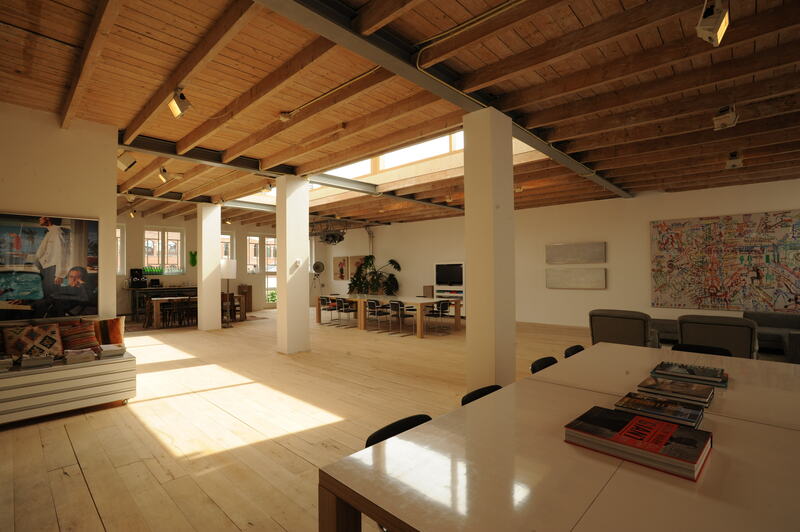 The beautifully restored building offers two restaurants, meeting rooms, provocative Dutch art and a cooking studio. Sleeping at Hotel Villa Ruimzicht is an experience for all your senses. 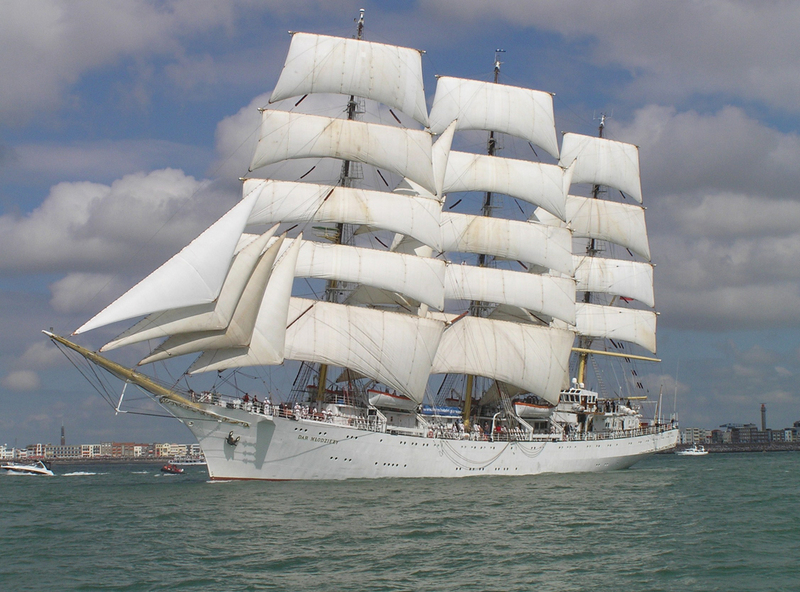 You have a choice of four Dutch design styles, themed Romantic, B2B, Lifestyle and Water Fun. 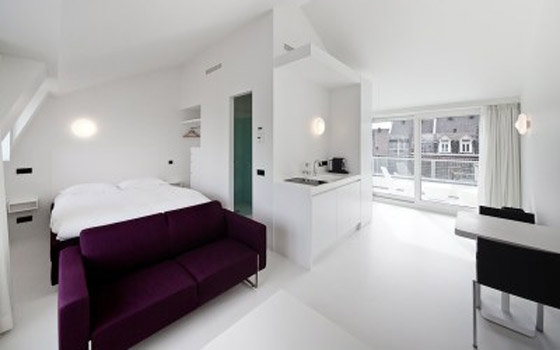 If white is your colour and sports is your thing, be sure to put Design Hotel Zenden in Maastricht on top of your list! Situated in one of the oldest and most romantic parts of the city, three monumental buildings together form this small hotel and nearby studios. Zenden also offers a sports centre and ‘Swim Club’, located in a Romanesque arched pool. The former Kruisheren (Crutched Friar) cloister dates from the fifteenth century. 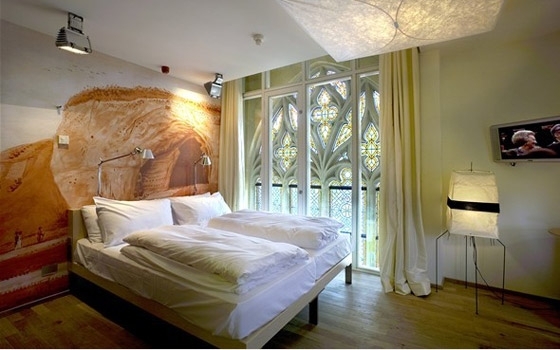 Situated in the heart of Maastricht, the cloister and monumental gothic church have been transformed into a very special design hotel. It is a unique property, in which antiques and modern design are interwoven, while, at the same time, architectural contrasts between the past and the present are very clear. In the city of Nijmegen and beyond, Manna is known for its personalized accommodation, top service and intimate and luxurious experience. The hotel has been honoured with many hospitality and ‘best hotel’ awards over the years. 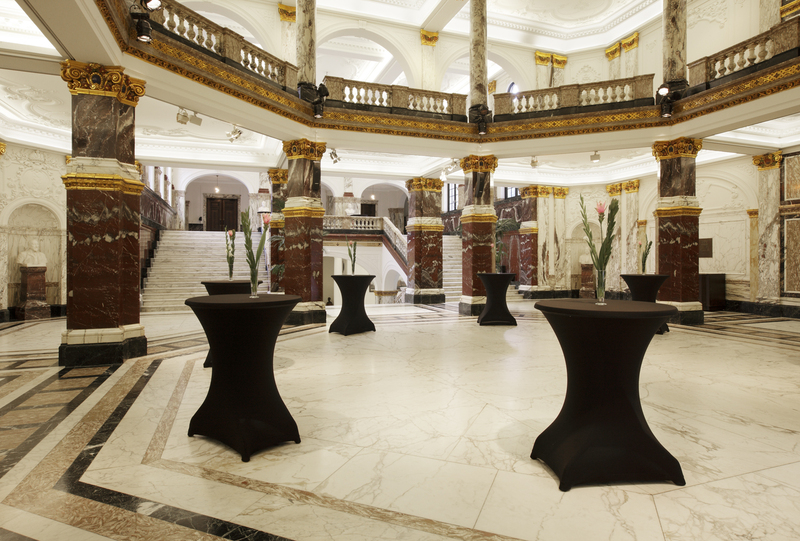 Hotel Manna is situated in a beautiful historical building in the centre of Nijmegen. Guests will be pampered, as the hotel offers only six spacious and luxurious suites, each with its own design and atmosphere. Dutch Design Hotel Artemis is a deluxe 4-star modern design hotel, situated between Amsterdam city centre and Amsterdam Airport Schiphol. The hotel offers 256 comfortable design rooms, and eleven multi-functional meeting rooms. 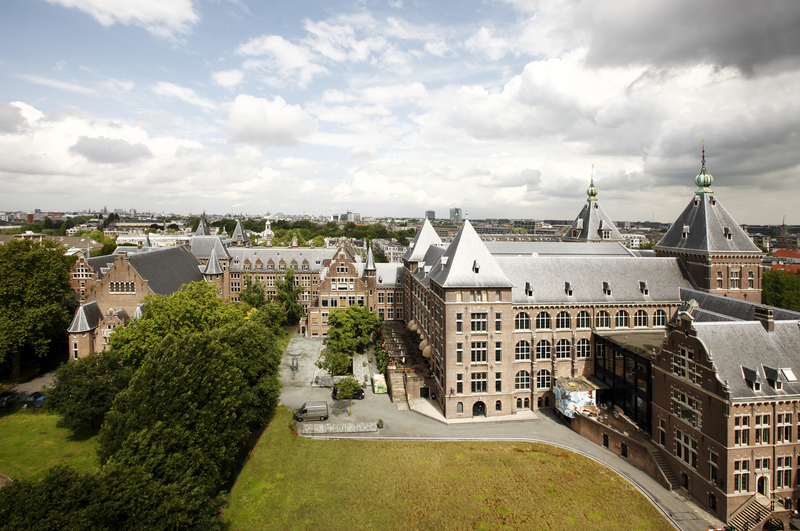 Distinguishing architecture, surprising and inspiring Dutch design and art collections are coupled with a warm welcome and personal service.